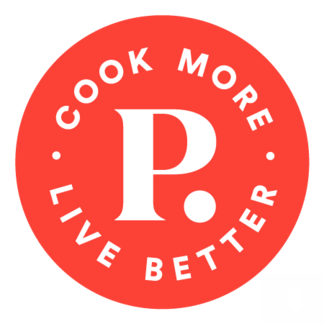 Plated leverages technology to make eating & living better easier than ever before. Plated brings together exceptional food, unparalleled creativity, & innovative technology to redefine the dinner experience. Our team is solving big-picture problems in a collaborative, data-driven environment weve built togetherand were looking for the best people to join us. The best part: a free weekly Plated box! Newly renovated office in Chelsea, Manhattan with an open floor plan, beautiful demo kitchens, & adorable office dogs. Plated is an Equal Opportunity Employer.